Our app is ready to roll!! 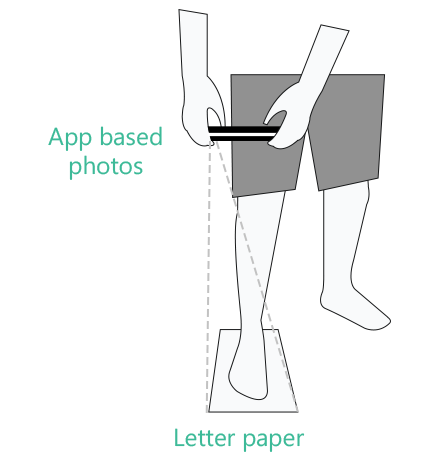 Sign-up for our beta & get your feet measured today! 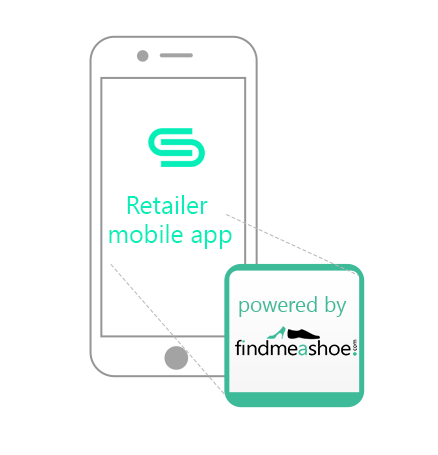 Findmeashoe offers retailers & wholesalers an easy-to-use fitting service for shoppers. Our patent –pending technology allows you to find a shoe that fits in just a click! All you need to do is integrate our service and let your customers take three pictures of their feet. Simplicity and Accuracy comes from our ability to capture foot information and scan all the footwear models that shoppers are trying. 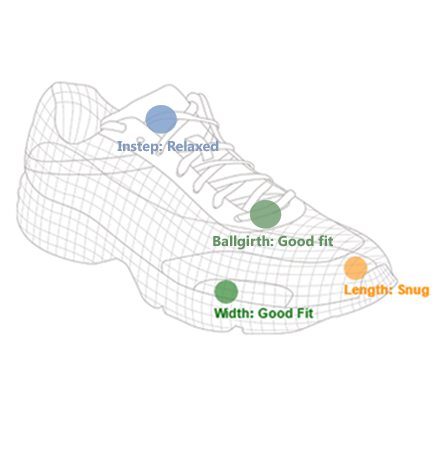 Our recommendation engine simulates a shopper's foot inside every style before suggesting the best size. Our cloud based servers run Artificial Intelligence enabled complex computer vision algorithms to make sure your customer's toes and heel are comfortable in that new shoe. Personalization is the pillar of next generation retail experience. Research show two main factors that increase customer loyalty in retail - time-savings and personal attention. Findmeashoe creates a brick-and-mortar experience by delivering spot-on fit recommendation that's personalized to your customer's foot. No more trials in Store and No more on-line returns. Nothing satisfies a footwear shopper like a good fit. Our fitting service is comprehensive that accounts for foot shapes, proportions and dimensions of a foot. Happy customers are loyal customers and your brand ambassadors. Loyal customers are repeat shoppers who increase the shopping frequency and ticket size. Findmeashoe helps retailers and brands create a loyal customer base that reduces the customer retention expense while increasing the Lifetime value of each customer. Conversion is one of the key metrics for both online & offline retailers. The best way to increase conversion is to remove the obstacles and uncertainties in the shopping process. Findmeashoe removes fit uncertainty that affects online buyers while it increases the efficiency of shopping in a store floor. Satisfied customers will bring family and friends to shop at your site or store. Findmeashoe service and personalization will attract new and returning shoppers providing top-line growth for retailers and brands. With low or no returns and less spent on customer retention, E-commerce businesses will enjoy better margins. While stores will provide better customer experience. With better sales efficiency & conversion, the profitability / sq ft will increase.